Since upgrading from IE11 to version 11.0.115 (KB4489873) we have a problem creating a document from SharePoint 2013. 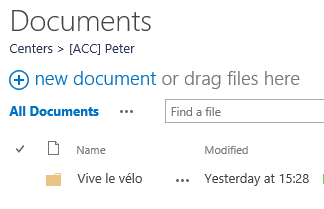 The problem is linked to the use of accented characters (é, è, à, …) in the name of the folder (or set of documents). The word shows% E9 instead of é. The document name contains invalid characters. So, it seems that Internet Explorer does not send the coding url to the client? We tested with IE version 11.0.110 and we do not have this problem. When we update it to IE 11.0.115 the problem is the same. 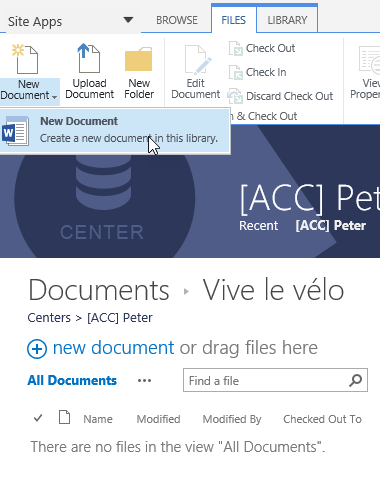 Solution here: you can not open the document in the library with & # 39; & # 39; é & # 39; & # 39 ;, & # 39; & # 39; à & # 39; & # 39; and another character with accent SharePoint 2016, does not help. Previous Previous post: The best decision to make now: HODL or sell?